The “Elves” are hard at work. | Home of the Crofton Bike Doctor Blog! The “Elves” are hard at work. 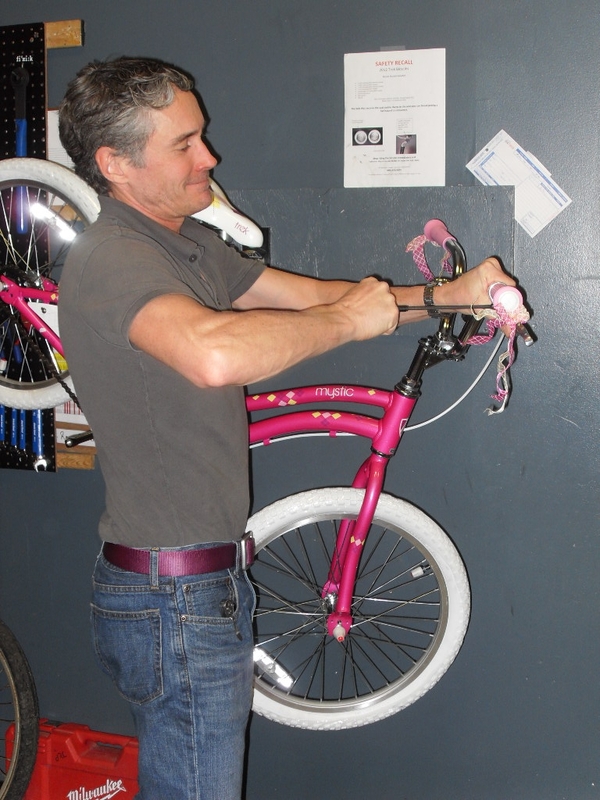 Rick building a bike for the holidays.Mike is hard at work getting bikes ready for the weekend. The “Elves” Mike and Rick are busy building bikes for the holidays!